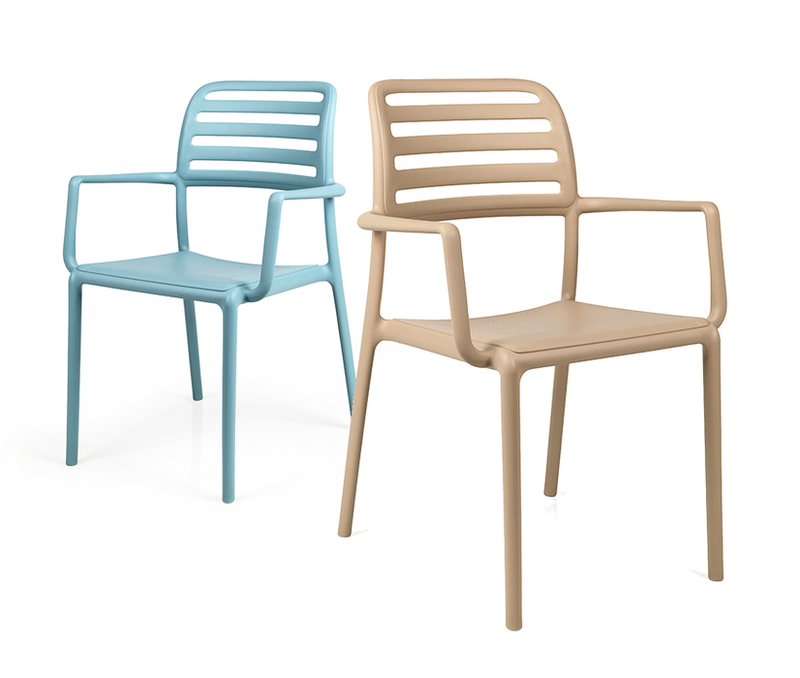 rica is catas certified Seat without armrests in fibreglass polypropylene designed with an essential silhouette for indoor and outdoor use. 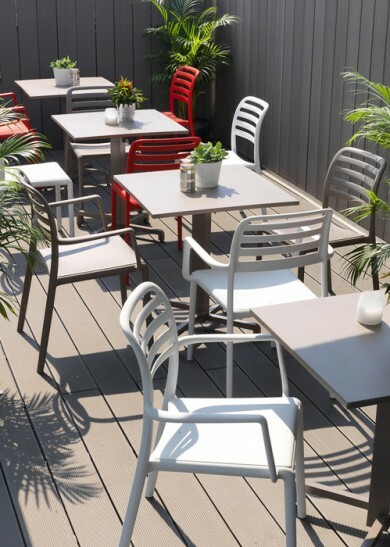 Lightweight, easy to handle and stackable (up to 24 chairs)with nonslip feet, the frame of rica is tubular and seamless, with rounded corners and profiles. 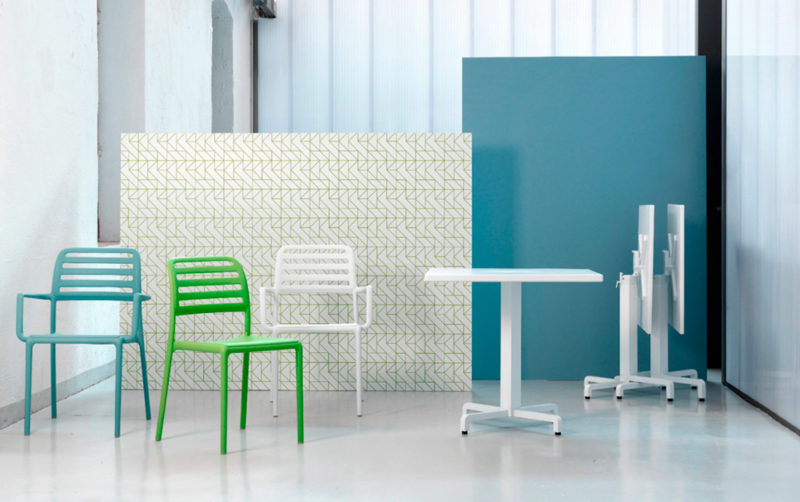 The seat and backrest form a single whole with the frame of the chair,emphasising the extremely fluid styling appeal of the product. 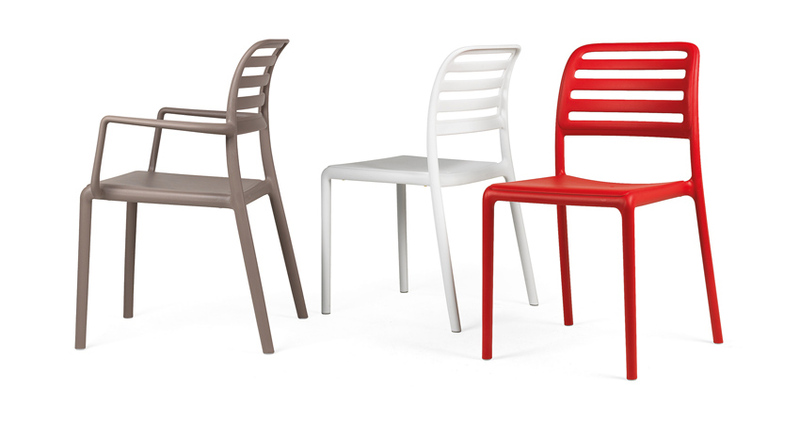 Available in an extensive range of colours. also available without arms.